kidslooklikekats: Joel Mattern: "Park Avenue". I've returned to my self-titled project to release a collection of musical "scraps", noodles, previously unreleased/unfinished and two brand new songs. 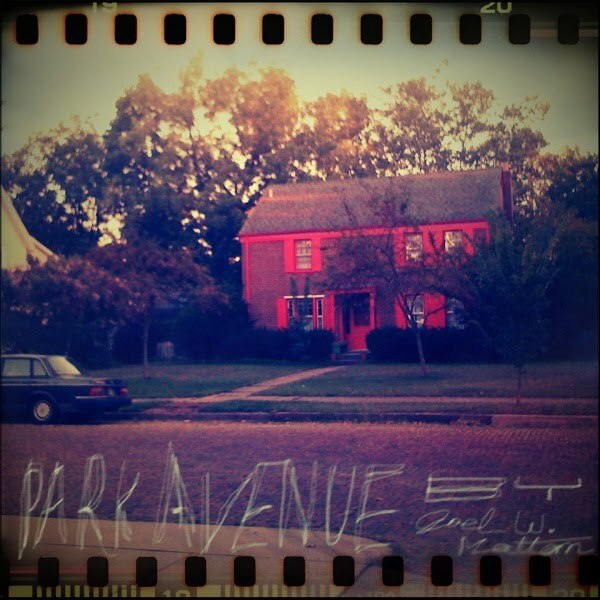 Park Avenue follows along the lines of my ambient-infused Beasties project, as well as ties in and succeeds the acoustic sparseness of You Try Forever. The album is available for download per the link below, as well as on the About page. Sam Prekop: "Old Punch Card".